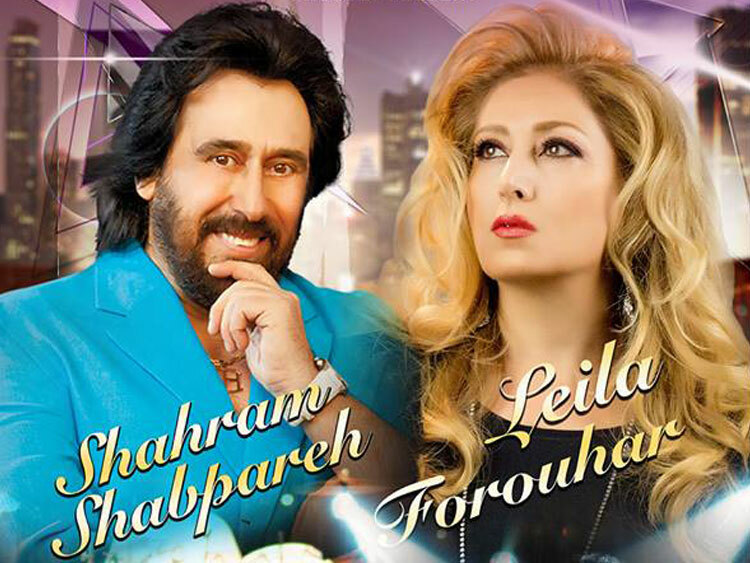 Leila Forouhar was born on February 23 in Isfahan, Iran, into an artist family. Her father, Jahangir Forouhar, already established a solid background in the Iranian entertainment industry. 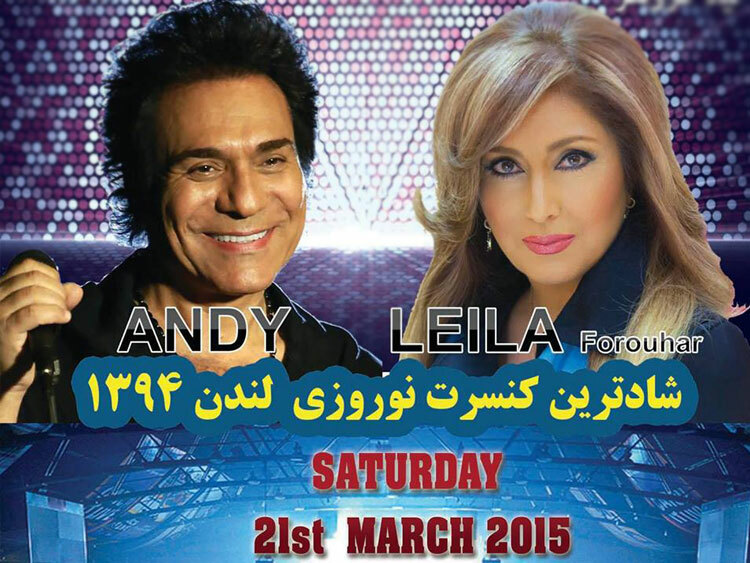 Leila Forouhar, the star of cinema and music of Iran, was born in February 23rd in Esfehan, Iran, into an artist family. Her father, Jahangir Fourohar, was from a royal family. He left behind the values of royalty and took steps into the field of movies and cinema. He played in more than 80 movies and had a great acting in each of them. Farangis Farahzadi, Leila's mother, is also a well-known artist of Irans cinema. From birth , Leila , as a very young girl with very small feet and paces, went on the stage to perform. She was on the stage with her father, mother and the great actor of Irans theater, Arham Sadr, at the theatre of Sepahan Esfehan. In 1964, Leila started acting in movies like as Wild Rooster, and Morad and Laleh. She was well- known as a great artist in Iran and because of her age she was named the baby artist of Iran. Leila had the most brilliant acting in the movie Soltane Ghalbah with directory of Mohammad Ali Fardin. This caused Ali Fardin to get a magnificent birthday party for Leila at the age of nine. Besides acting, Leila started to sing when she was 14 years old. She also started learning music with presence of a great musician, Tajbakhsh. Leilas most remarkable work, Shameem, had been performed in Mayamai Cabaret with an orchestra of forty people, when she was 14 years old and it has become the preface of a way that has been continued until today. After the Iranian revolution in 1986, Leila left Iran to the USA and she has started working with her sisters help, Fariba Forouhar. Leila has released more than 20 albums since she has started to sing. She has performed in a lot of great concerts, in many different countries and her most popular concert was at the Kodak Theatre in 2003. Leila Forouhar can be entitled a part of geniuses in music of Iran and world, because she is able to perform all music styles and methods. The beauty in her singing in pop music is the same as the beauty in full-blooded music. Being able to sing in different languages, a amazing work and example is her album Planet of harmony released in 1996 in nine languages like English, French, Italian, Armenian, Arabic, Turkish, Greek, Afghani, Israeli etc. Leila is a powerful actress and this can be seen in her familiarity with the stage, the light and the sounds. Moreover she has incomparable talent in live performances. 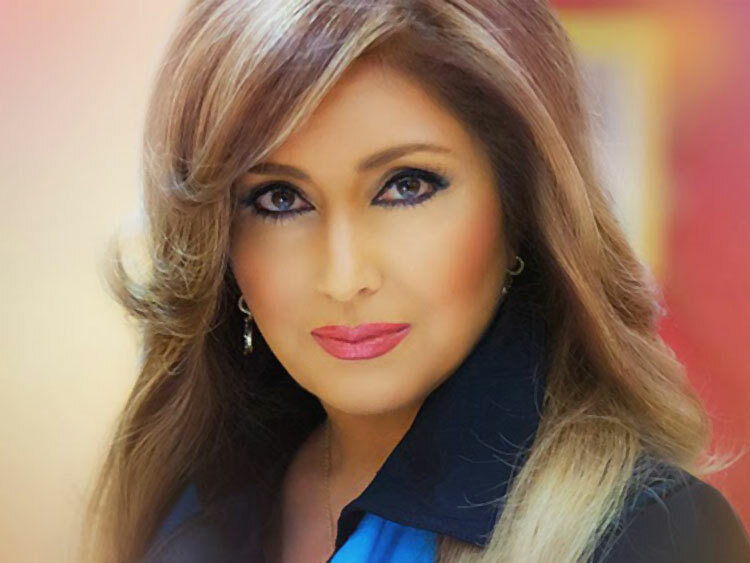 In August 2004, Leila Forouhar started her love life with Mr. Esi Nabi , and up to today she is having a life full of love with her husband and family. Still, she presents a new album every year with messages of Love, Peace and Kindness to her fans. Many heart temptations in Iran and around the world are for love to Leila. 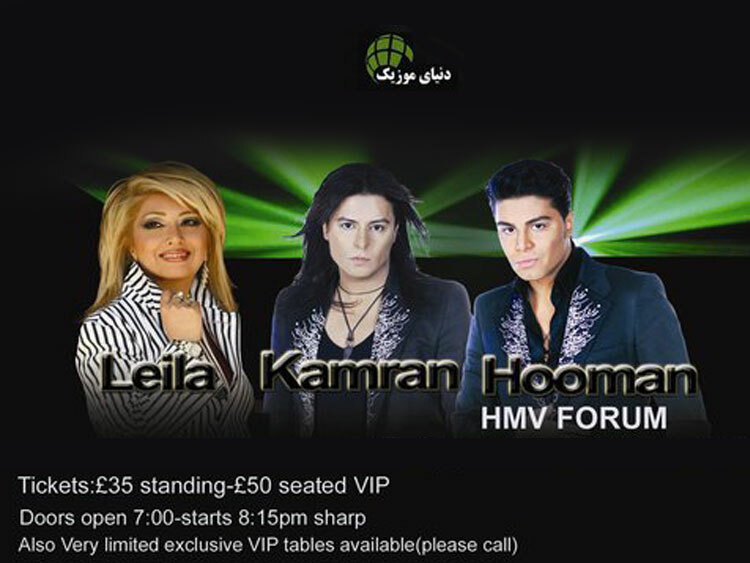 In fact Leila is the star of music of Iran.